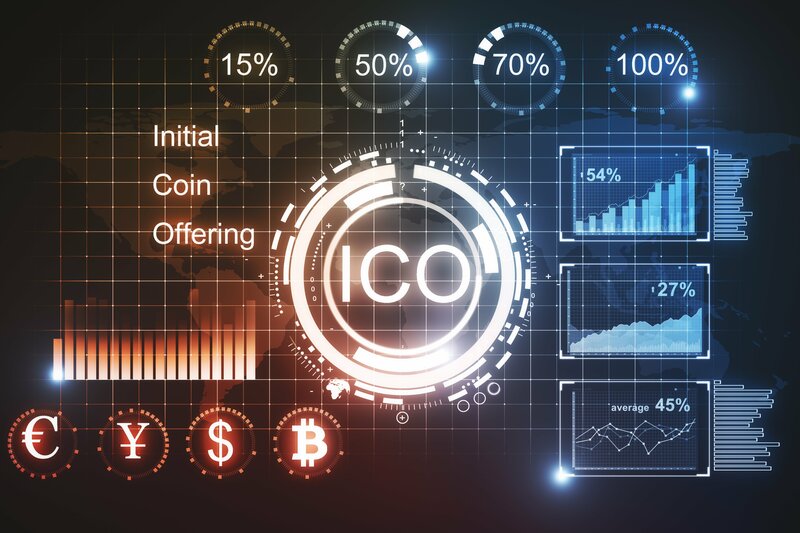 In spite of regulatory uncertainty and bearish cryptocurrency market conditions, the initial coin offering (ICO) space continues to soar, according to an in-depth report published over the weekend by Sherwin Dowlat of the New York-based ICO advisory firm, Satis Group. Per their collected data, ICO fundraising for the (not-yet-complete) first quarter of 2018 is on track to exceed what was raised from January through November last year. More specifically, March ICO funding is anticipated to match February’s total of US$1.25 billion (B). When factoring in the $1.1B that was raised in January, the Q1 total will exceed the $3.479B worth of ICO fundraising which took place in the first eleven months of 2017. Further, deal quality (i.e., average funds raised per >$6 million (M) ICO) has risen dramatically in March; reaching heights not seen since September. Indeed, March’s $38M average deal size towers over levels seen in 2018 so far (i.e., January saw its ICOs raise an average of $27M, and February, $23M). Two ICOs were largely responsible for the March spike, that being Dragon Coin (DRG; $320M in ICO funding), and Bankera (BNK; $151M). Seemingly vindicating recent comments of a senior U.S. Securities and Exchange Commission (SEC) official who compared the cryptocurrency market to the “Wild West,” Satis Group concluded that 81 percent of ICOs (>$50M market cap) were scams. The remaining ICOs were classified as ‘failed’ (~6 percent), ‘gone dead’ (~5 percent), or ‘went on to trade’ (~8 percent). When analysing the ‘went on to trade’ category, ~47 percent were deemed ‘successful’, ~20 percent were ‘promising’, and ~34 percent were ‘dwindling’. This was skewed much more heavily toward ‘dwindling’ when the group looked exclusively at ICOs with a market cap between $50M and $100M. In providing insight from the multitude of meetings they’ve recently partaken in with world-renowned institutional investors like Vanguard and Fidelity, Satis Group reported that “interest in the space from traditional managers (and their clients) has continued to increase dramatically,” despite the bearish state of the cryptocurrency market.